Hello, Sitecore enthusiasts! 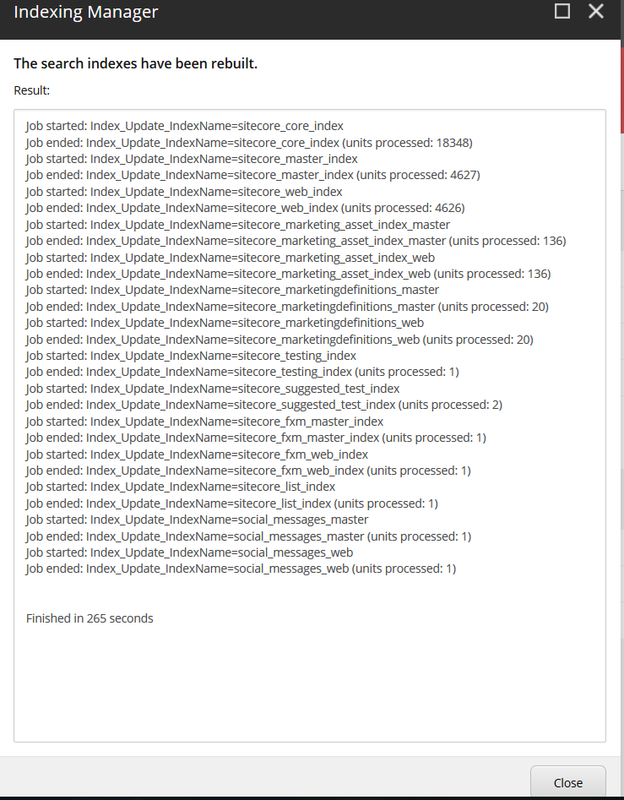 This is the third article of Sitecore 8.2 with Solr 6.2 blog series. With Sitecore 8.2, search and indexing no longer require a third-party DI container to enable Solr and there is no need to install a Solr support package. 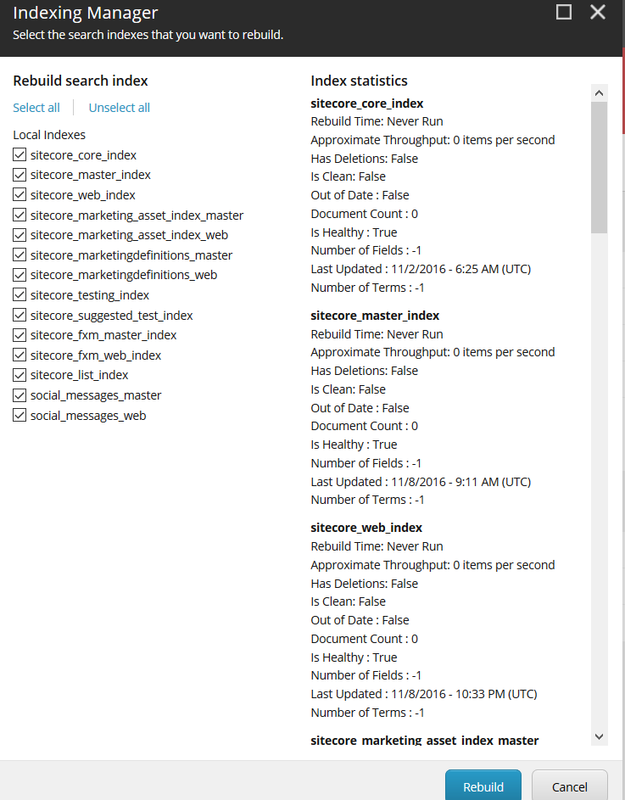 Enable the Sitecore.ContentSearch.Solr. *.config files by removing .example/.disabled from the file name. Configuration file extension should be .config. Specifying a Solr Service Address: This is the base url of Solr server. Update this accordingly. In the Control Panel, and click Indexing manager. Click Select all, and then click Rebuild. Indexes should be rebuilt without error. That's it! Sitecore and Solr are configured now. In upcoming blog posts, I'll cover few common search techniques or functionalities using Solr as search provider. Comments and suggestions are most welcome. Happy coding!